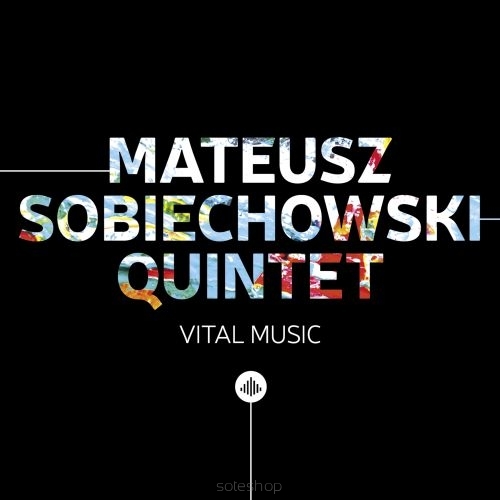 Mateusz Sobiechowski, pianist and composer, is an experienced member of the young Polish jazz scene. 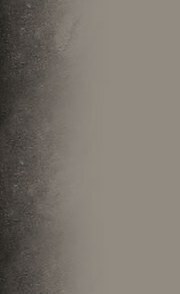 He leads his own quintet and is co-founder of "Bieńczycki/Sobiechowski Duo", "The Forest Tuner" and "Stanisław Słowiński Quintet". Sobiechowski has participated in numerous master classes and has won several prizes. As part of the Erasmus scholarship programme, he studied for six months in 2014 at the renowned Amsterdam Conservatory in the Netherlands. 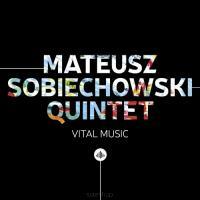 "Vital Music" is the debut of the Mateusz Sobiechowski Quintet. The music on this album was composed by the pianist and leader and draws on many influences, from contemporary jazz to European classical music. 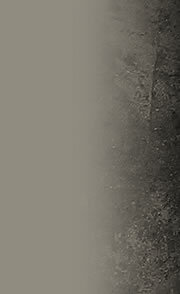 And above all, it is full of improvisation.